For the third consecutive year, wines from the La Mancha Designation of Origin attended ProWein, which has grown to become the biggest trade fair in the world for the wine industry. 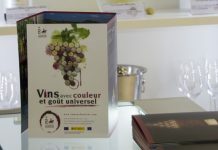 The DO had its own stand in a quieter and more open refurbished space measuring 48 m2, allowing professional delegates and enthusiasts alike to try the 73 wines from 22 Manchego wineries displayed in the free tasting area. 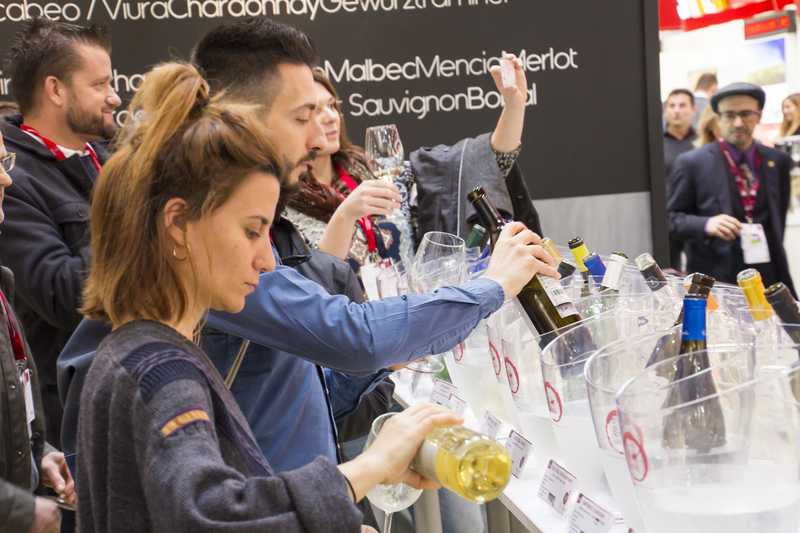 Visitors were happy with the experience, as shown by the importers and wine buffs who stopped by the stand during the three-day Prowein fair (from 19 to 21 March). 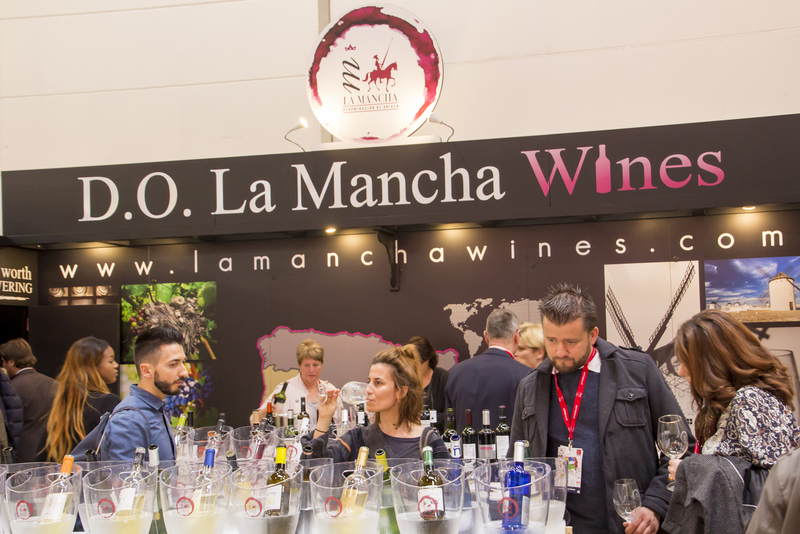 This was a premium world-class event where La Mancha wines shared centre stage with other Spanish and Portuguese wines in Pavilion 10 at Messe Düsseldorf. The event attracted a large number of delegates from European countries like France and Italy, as well as from the host country Germany, plus producers from the so-called ‘new world’ countries. The Regulatory Board is very conscious of the fact that this experience serves to make improvements from one year to the next. 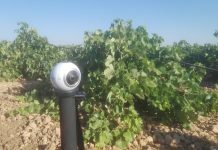 One result of this is the brand new stand, which has consolidated the reputation and image of DO La Mancha wines with their end consumers. 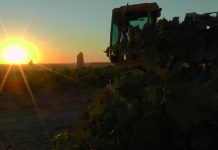 “This is a major fair for our wineries, which travel to Germany and the European Union to be part of very exciting markets. The Regulatory Board has made a great effort with a very attractive stand and it was important that DO La Mancha wines were present here at ProWein”, remarked Gregorio Martín-Zarco, Chairman of the Regulatory Board. It is hardly surprising that Germany, with 6,572,940 bottles and an increase of 22.6%, continues to play a crucial role in exports, exceeded only by China in 2016.